Modern hip-hop has long been intensely, consciously intertwined with the structures of capital and power around it. In hip-hop more so than any other music genre, the artist is the business, a force and entity on par with the surrounding universe of brands in search of a face. It goes without saying that it hasn’t always been this way; there’s a long evolutionary line between hip-hop’s Bronx origins in the 1970s and our modern-day universe of Apple acquiring Beats, the surprise Beyoncé album drop, and Chance the Rapper’s rejection of the major music labels. 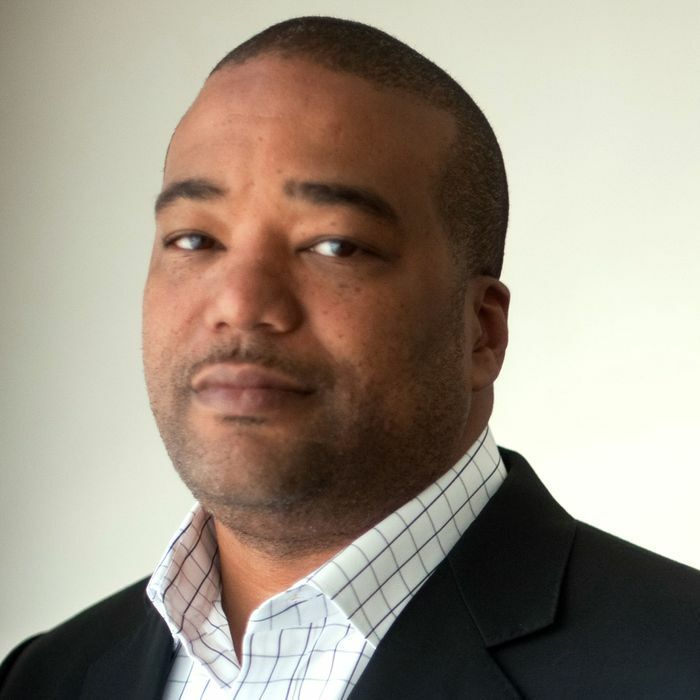 Later this month, a new six-episode documentary podcast from Gimlet Media and the Loud Speakers Network, in collaboration with Spotify, seeks to tell the story of one of the stewards who helped elevate hip-hop to this point: Violator’s Chris Lighty. Mogul: The Life and Death of Chris Lighty will function as a biography of the high-flying music executive whose clients included Nas, Missy Elliott, LL Cool J, Busta Rhymes, and Ja Rule. Lighty, for example, brokered the endorsement deal between 50 Cent and Vitamin Water in 2004 that gave the rapper a minority stake in the company, the first of its kind. He was one of the most powerful figures in the business, but his life was abruptly cut short: In 2012, he committed suicide at the age of 44. Mogul will be hosted by Reggie Ossé (Combat Jack), co-founder of the Loud Speakers Network and a contemporary of Lighty, and the story will unfold through Ossé’s personal narration and interviews with people who were a part of Lighty’s life. It will also feature original music from DJ Prince Paul and Don Newkirk. In different ways, the project is a first for both the Loud Speakers Network and Gimlet Media: It’s the first narrative show by Loud Speakers — which is more known for its popular conversational podcasts like The Read and The Combat Jack Show — and the first time Gimlet Media, home of Reply All and Crimetown, has collaborated with another network on a podcast. Mogul is also distinct in being a timed Spotify exclusive. The podcast will debut first on the platform on April 27, before being distributed through the usual places — Apple Podcasts, Google Play Music, NPR One, and so on.